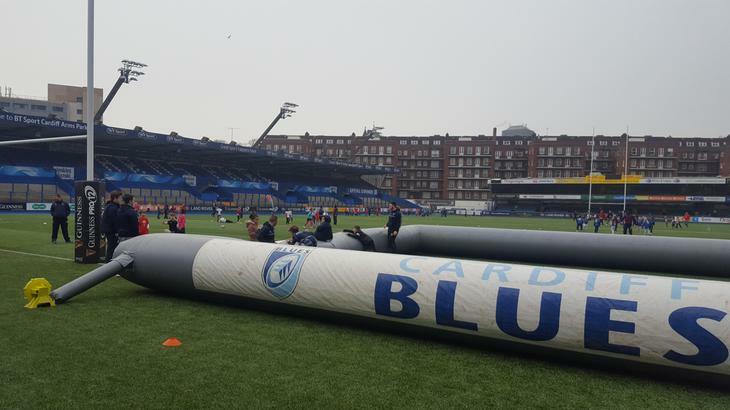 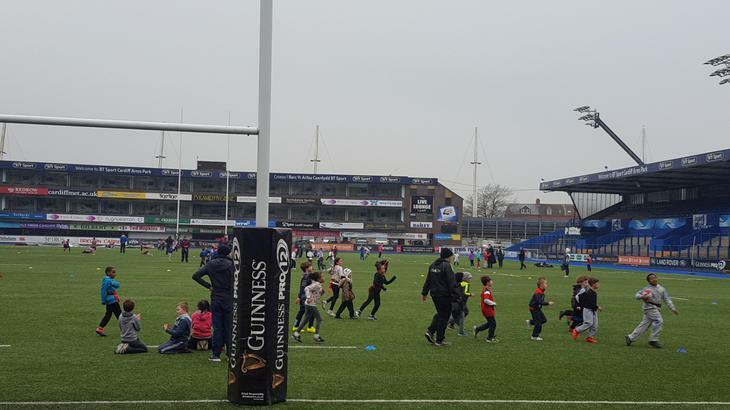 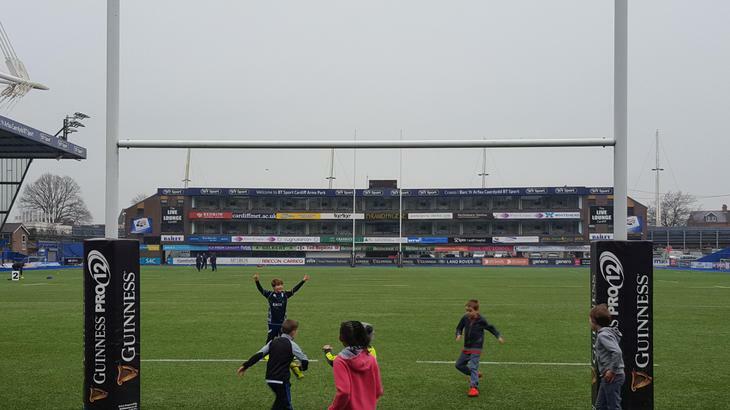 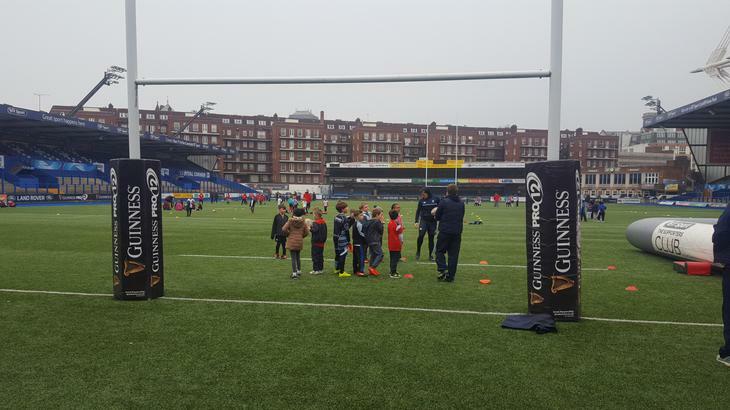 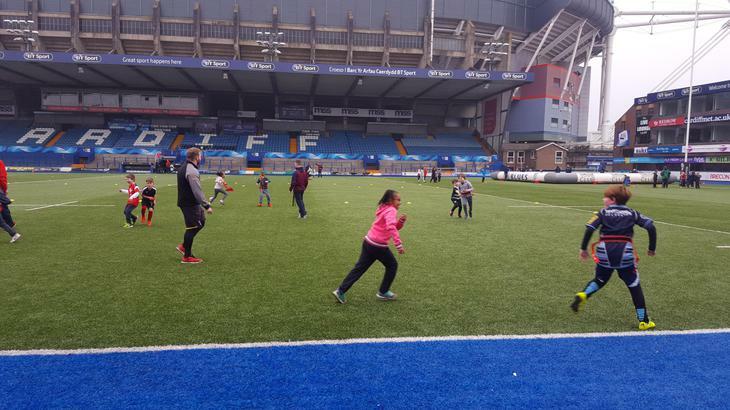 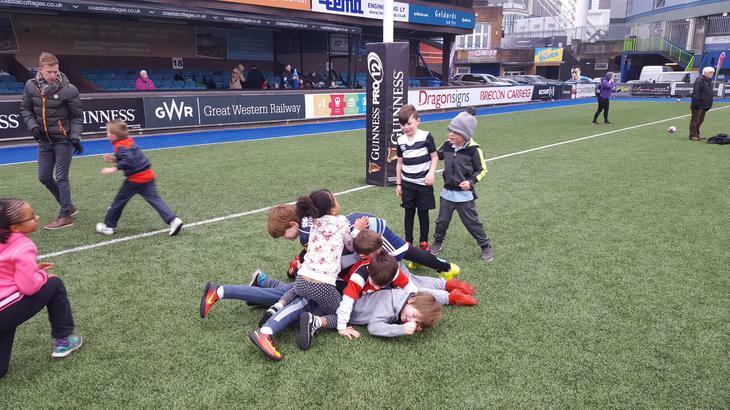 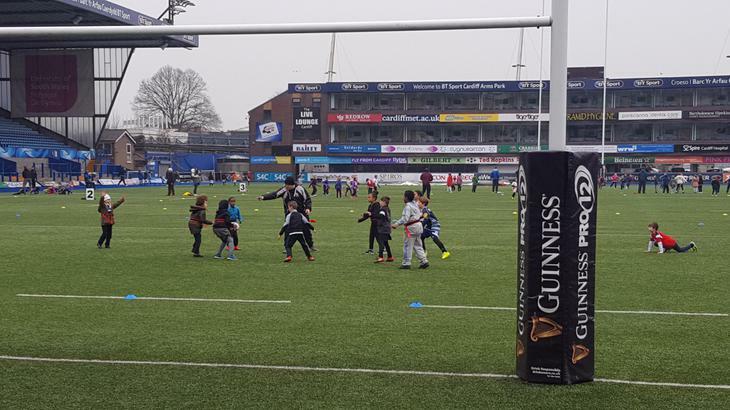 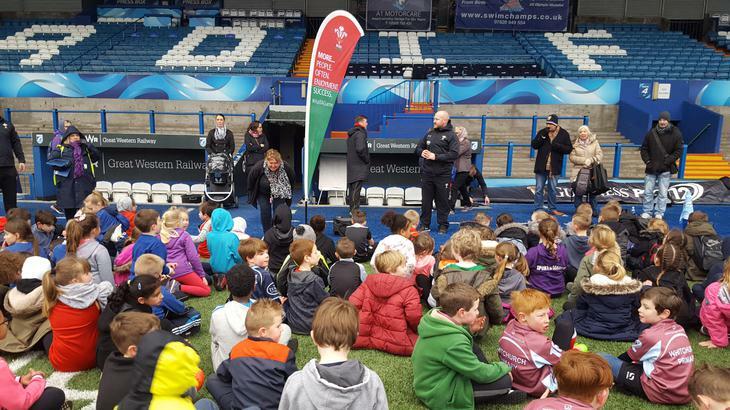 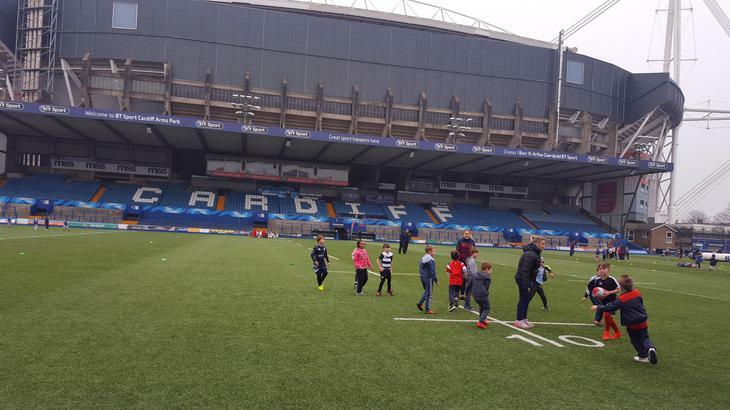 Some of our Year 3 pupils spent a great day at Cardiff Arms Park, developing their tag rugby skills! 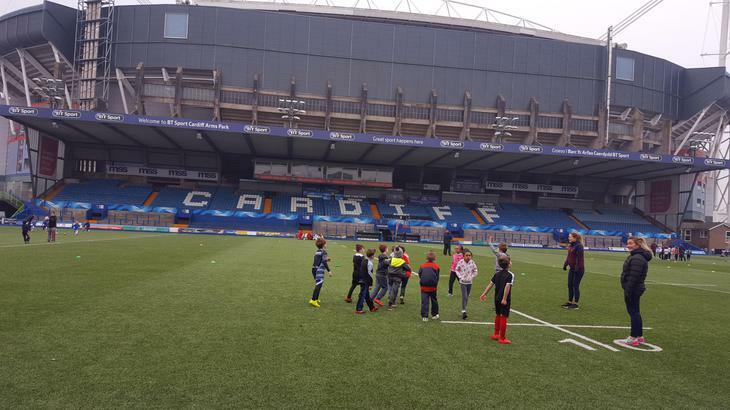 They took part in a number of skills sessions and had a brilliant time. 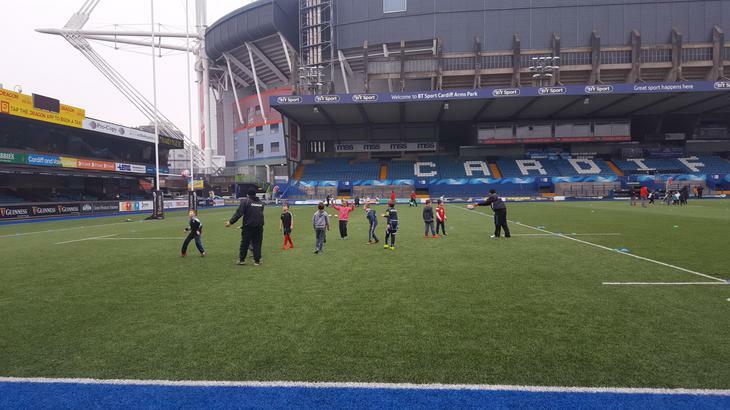 Thanks to Mr. Slade & Mr. Eagles for taking them and taking part too!